SEO (search engine optimisation) describes the process by which the authority and relevance of your website for particular search queries (keywords) is increased. Search engines want to show users the best and most authoritative pages for their searches. SEO is about building your brand online and demonstrating you are the go-to authority for your products or services. Over time you will see increased rankings for your website and an increase in traffic. SEO is almost certainly more effective when it’s built into a project from the ground up, but that’s not to say the search engine rankings of an existing website cannot be greatly improved with our expert SEO help…..in other words, come and talk to us before you start building your website….but it’s not a prerequisite. There are 5 core signals that we influence to improve search engine optimisation. Content, Technology, Backlinks, Social Signals and User Signals. It’s not enough to just have the right keywords in the right places anymore. You need to develop great content that is genuinely useful and that people want to read and share. The keywords you select and optimise for will have a huge impact on the success of your SEO campaign. Start off with keywords that are too competitive and your campaign may be too time-consuming and costly to be realistic. Choose keywords that don’t have enough search volume and when you do rank top of Google you won’t get a return in the form of sales and enquiries. Your website and content need to be promoted through the building of backlinks. Where a 3rd party website links to yours. This is like a “vote of confidence” in your website and content. Not all backlinks are equal, whilst it is important to have a varied backlink profile spending time on developing links from high-quality relevant websites is the ultimate goal. Catering for multiple devices and reviewing what visitors are doing on your website so you can make regular improvements allows us to constantly refine our approach and gives you the broadest possible visitor appeal. 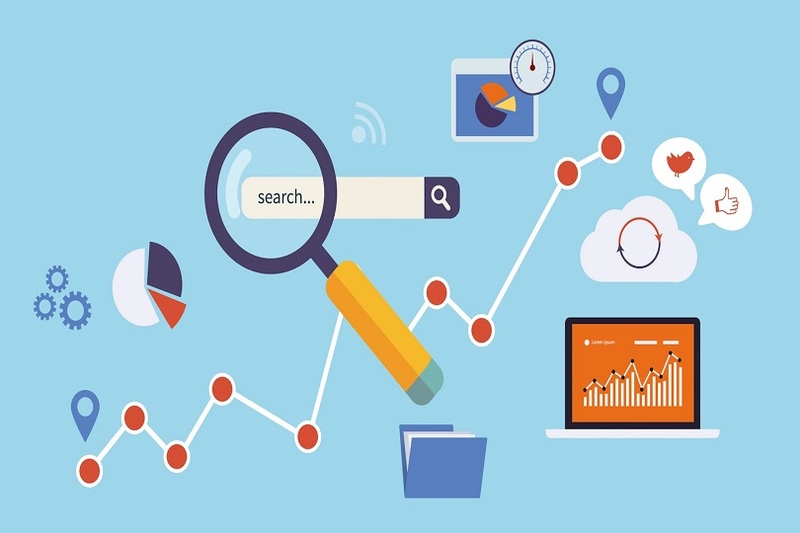 Search engines are looking at all of these factors and will reward websites that offer great value to their visitors with higher rankings in the SERPs.